AMAZING DAY FOR GASSOR'S TAEKWON-DO WALES WHO WIN 71 MEDALS & TOP CLUB AT THE UK ITF TEAM CHALLENGE!!! AMAZING DAY FOR GASSOR''S TAEKWON-DO WALES WHO WIN 71 MEDALS & TOP CLUB AT THE UK ITF TEAM CHALLENGE!!! 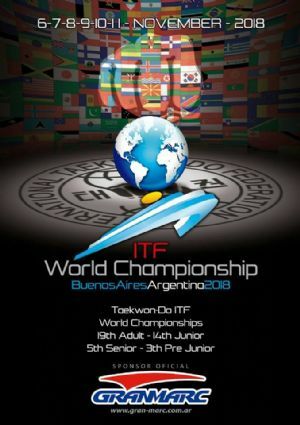 A huge congratulations and a massive well done to Gassor''s Taekwon-do Wales who won 71 medals and TOP CLUB at the UK ITF Team Challenge tournament on Sunday 20th May 2012. 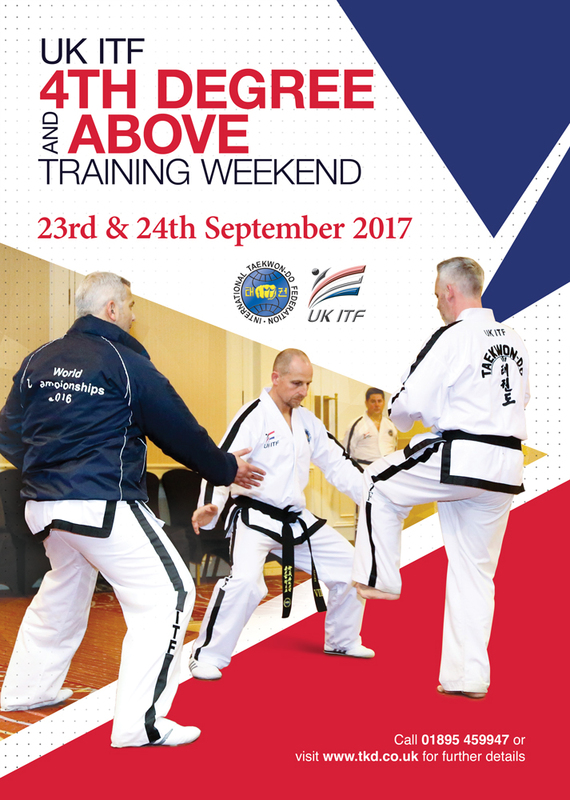 20 teams with 51 competitors and over 100 supporters from Gassor''s Taekwon-do Wales attended the tournament at Chippenham. The tournament was very well organised and had a very friendly atmosphere. Everyone from Gassor''s had an amazing day and came away with 71 medals... 27 Gold medals, 26 medals and 18 Bronze medals!!! Everyone from Gassor''s were especially delighted when Gassor''s were announced as the winners of the TOP CLUB shield and cup especially after coming 2nd the previous two years! Gassor''s Taekwon-do Instructor and Head Coach Leanne Gassor-Jones said "I''m so pleased and proud of ALL Gassor''s students who took part in the tournament and represented our club brilliantly. Everyone from Gassor''s have shown such hard work, commitment and dedication and it was great that our medal results and winning Top Club reflected all of your efforts. Well done everyone! Thank you to Miss Kerry Burridge for organising such a great tournament and to all the Umpires who helped run the event. I would also like to say a big thank you to all the family and friends of our students who support the club so well and continuously give our competitors encouragement and motivation". What an achievement!!!! and what a tongue tied and confusing day your students gave to me :D reffing your guys. Although it was such a funfilled day for everyone, GASSORS lot, you did awesome!!!! well done!